Is there a better alternative to playsets? Is playsets really the best app in Card and Board category? Will playsets work good on macOS 10.13.4? Playsets. 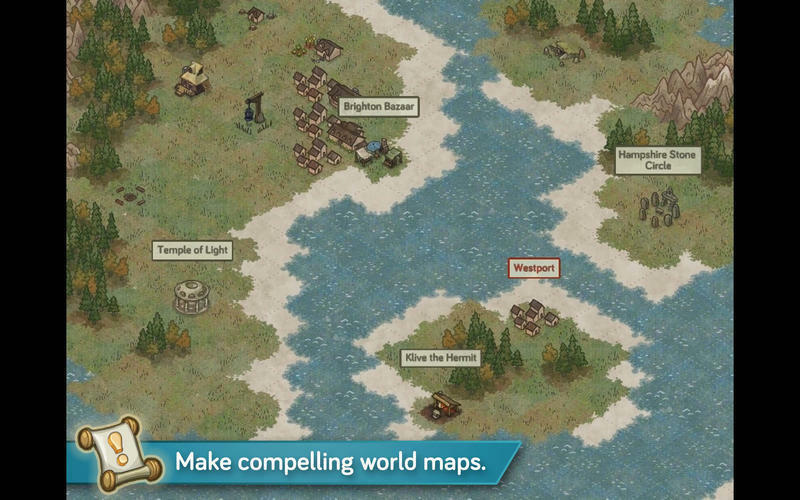 is an innovative replacement for tabletop role-playing game maps and miniatures. Through the use of rich, detailed isometric environments and real-time token movement, playsets allows your tabletop adventure group to share a world like never before. Whether reconnecting a gaming group that can no longer meet in person or replacing uninspired graph paper encounters in a regular game night, playsets is the key to unlocking a new level of storytelling. playsets needs a review. Be the first to review this app and get the discussion started! playsets needs a rating. Be the first to rate this app and get the discussion started! 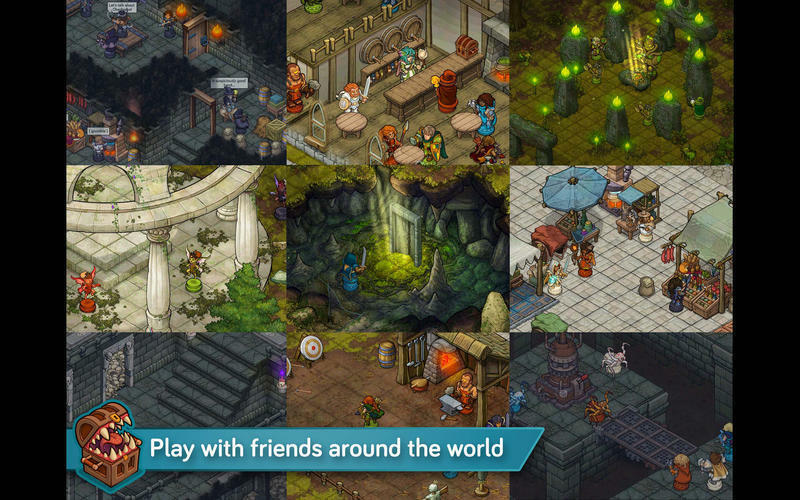 Multiple Platform Support - Users on iPads, Android Devices, Macs, and PCs can easily join a game and adventure together. 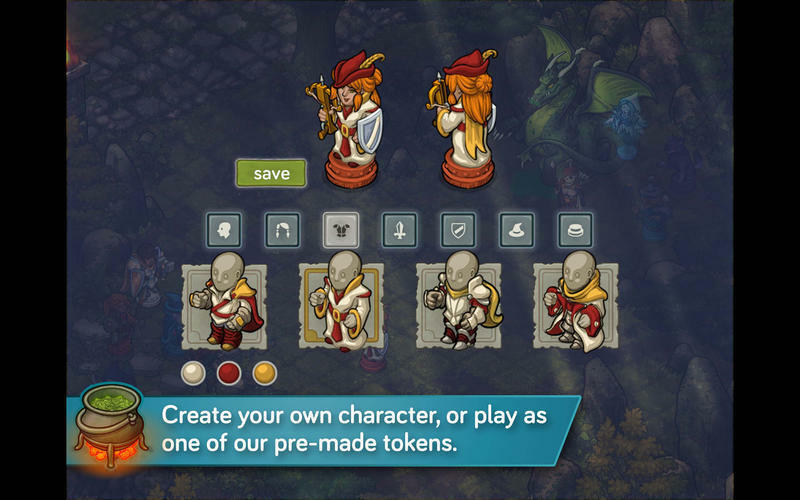 Fully Animated Tokens - Tokens can move in real time and have multiple status effects, emotes, and animations: Characters can dance, sleep, float, and more. Large and Ever-Expanding Token Library - Dozens of adventurers, monsters, props, and more immediately available with more being added all the time. Each comes in 5 different color variants. Save Your Progress - Storytellers can save token setups on their maps before, during, and after game night. Saves can be load quickly and easily to allow your game group to pick up right where they left off and back in the game. 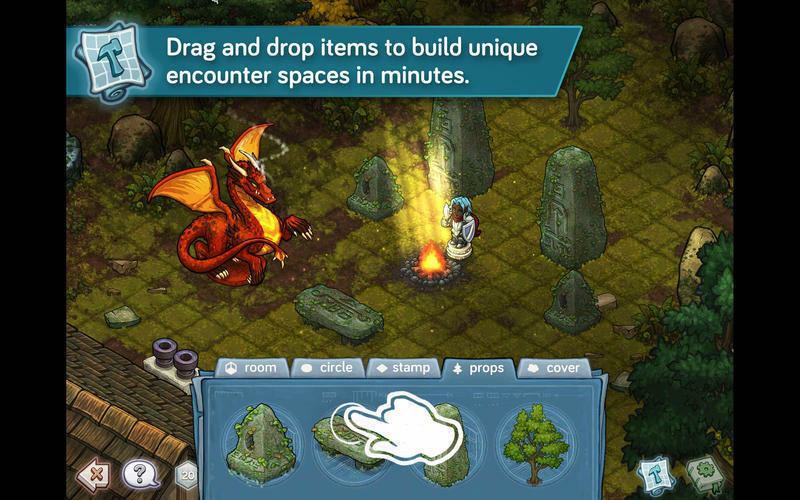 Modular Environments - Map environment can be altered to tell a wide variety of stories. A forest cave can turn into a welcoming homestead cabin. A rugged dirt path can become a well-paved road with a single click of a button. Custom Maps - Players can create their own maps or further customize their environments using four different types of floor tiles with our easy-to-use builder. A World of Surprises - Storytellers can hide ambushes in houses and behind trees only to be revealed when players explore and find them. Inter-actable switches reveal secret rooms and change encounter spaces.